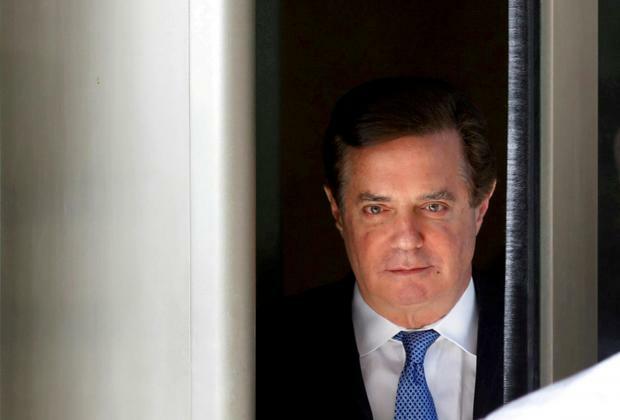 US President Donald Trump's former campaign chairman Paul Manafort will cooperate with Special Counsel Robert Mueller's probe of Russian election meddling as part of a plea deal, prosecutors told a federal court in Washington on Friday. The probe has cast a shadow over the Republican's presidency. Manafort's decision to cooperate deals a political setback to Trump ahead of congressional elections on November 6. Manafort on Friday pleaded guilty to one count of conspiracy against the United States and one count of conspiracy to obstruct justice brought by Mueller's team. Other counts were dropped. A Virginia jury convicted Manafort last month on bank and tax fraud charges. Prosecutors had accused him of hiding from US tax authorities $16 million he earned as a political consultant in Ukraine to fund an opulent lifestyle and then lying to banks to secure $20 million in loans. The jury in that case deadlocked on 10 counts that on Friday were dropped as part of the plea deal. Jury selection was due to begin on Monday in a second Manafort trial on charges including conspiring to launder money, conspiring to defraud the United States, failing to register as a foreign agent and witness tampering. Trump last month praised his former aide for not entering into an agreement with prosecutors, as the president's former personal lawyer Michael Cohen had. On Twitter on August 22, Trump wrote: "Unlike Michael Cohen, he refused to 'break' - make up stories in order to get a 'deal. Such respect for a brave man!"